Trying to get a few thoughts recorded about this image. I’m actually not quite sure what I want to say now that it’s sitting right there. Maybe just some free association. It looks like candy, the human brain, a weird defect on someone with orange skin. The main form is embedded into the surrounding area, producing a slight bulge. The colors are electric and vibrate next to each other. It has both soft and hard qualities. The mottled texture mimics skin to some extend. The inside form feels snug and protected. It’s comforting and exciting at the same time. The cross-sectional look gives a private and vulnerable feeling, like looking at a part of someone you shouldn’t be seeing. This starts to border on the sexual. Not something I usually speak to in my own work, but definitely always present. 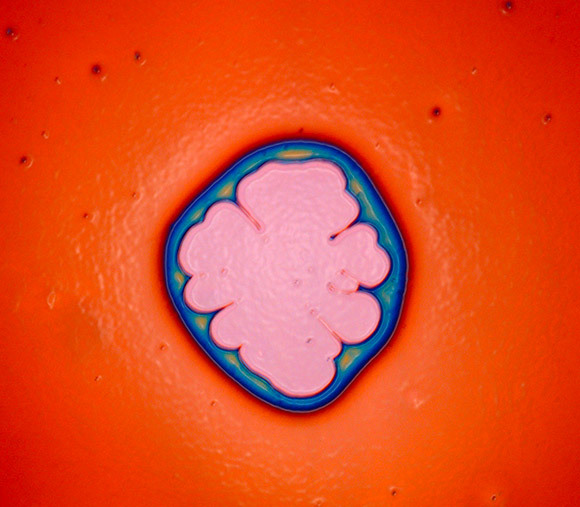 Image: I came across this image in Wired’s “Nano Photos Rival Modern Art” story. Scientists Muruganathan Ramanathan and Seth Darling made an ultrathin film of polymer, patterned it with oxygen-reactive-ion etching and used heat and solvents to make it more crystalline. Image courtesy of Materials Research Society. it looks like it could be malignant, you may want to get it checked out.